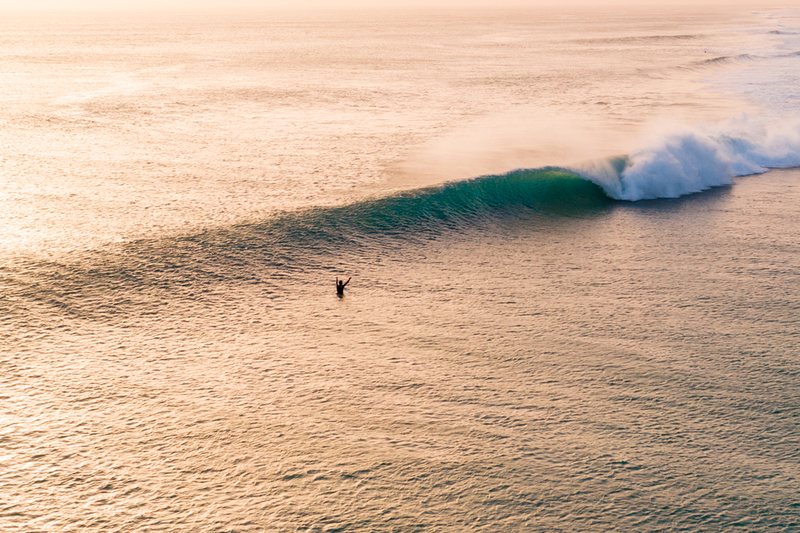 The problem with chasing world-class waves—and I mean really epic, Internet-breaking stuff, like endless sand points, oversized slabs, and picture-perfect reef passes—is that the focus is often purely on the swell, rather than its setting. 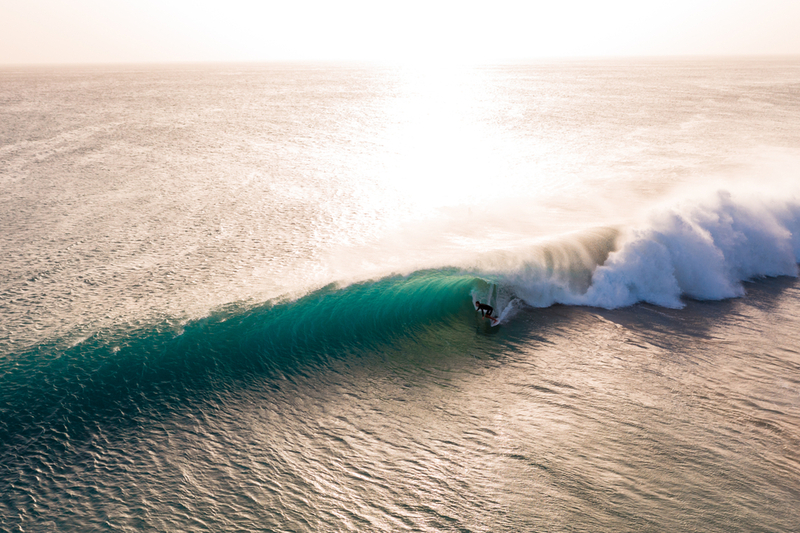 When you fly in to strike perfection, you tend to see with tunnel vision, missing out on the scenery, or at the very least glossing over it in a frenzied rush to maximise barrel time. 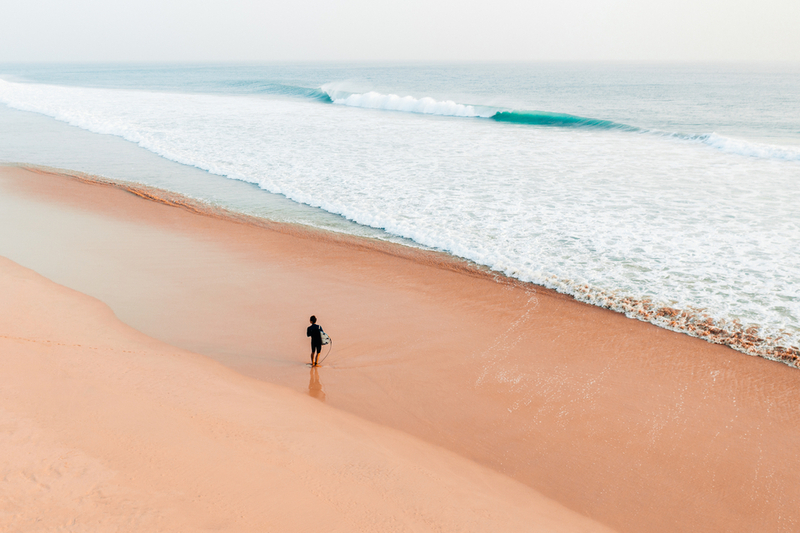 Fruits of travel lead you to an unoccupied, pristine beachie. And even if you do take a moment to immerse yourself in your surroundings, you still can’t tell anyone about it, or share photos of the local culture, because that would give away the location of your big discovery. Ironically, chasing unicorns is often a rather self-limiting endeavour, and one that can leave you with a distinct lack of memories. 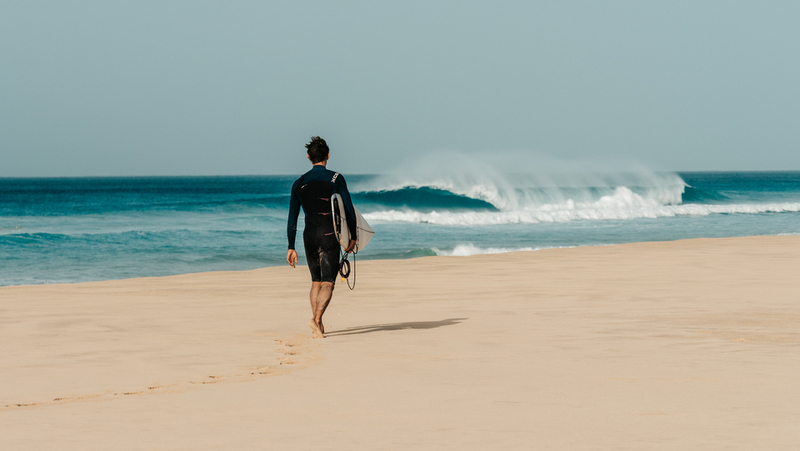 But what we seem to have forgotten in our insatiable lust for novel stimuli is that you don’t have to find the world’s newest, best surf spot to have an adventure, or even to score great waves. 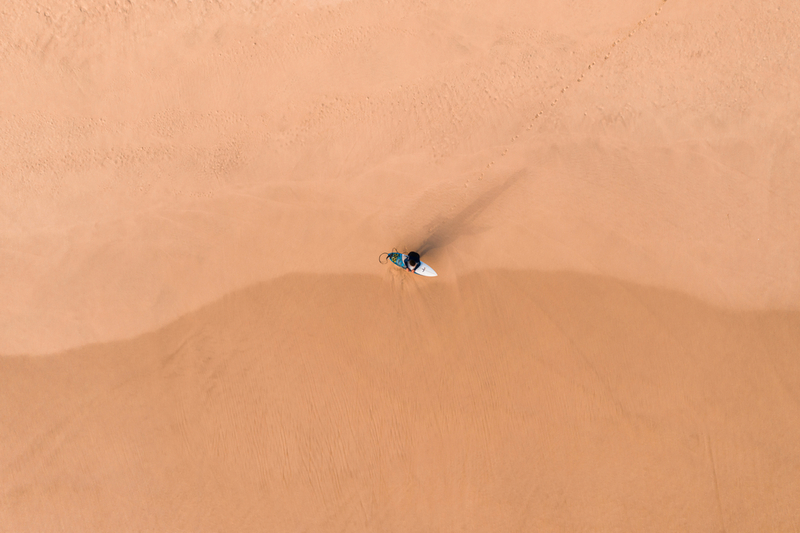 Not too long ago, before Teahupoo and Shipstern’s and Skeleton Bay, it was enough to simply find an uncrowded, barreling beach break a few miles from home to give you a reprieve from life’s stagnant routine. And even today, despite our media-saturated existence, if we can uncouple ourselves from the hype machine for a moment, we might realise that this is still enough—that we don’t need to unearth the next great treasure for a trip to be a success. It might be the world’s oldest cliché to say that the journey matters more than the destination, but clichés tend to endure because they are true, and this one may be truer than most. The pursuit of something new—new coastlines, new cultures, new experiences—is why most of us started traveling to begin with, and the uncertainty of that pursuit is what makes it all the more rewarding when we actually score. 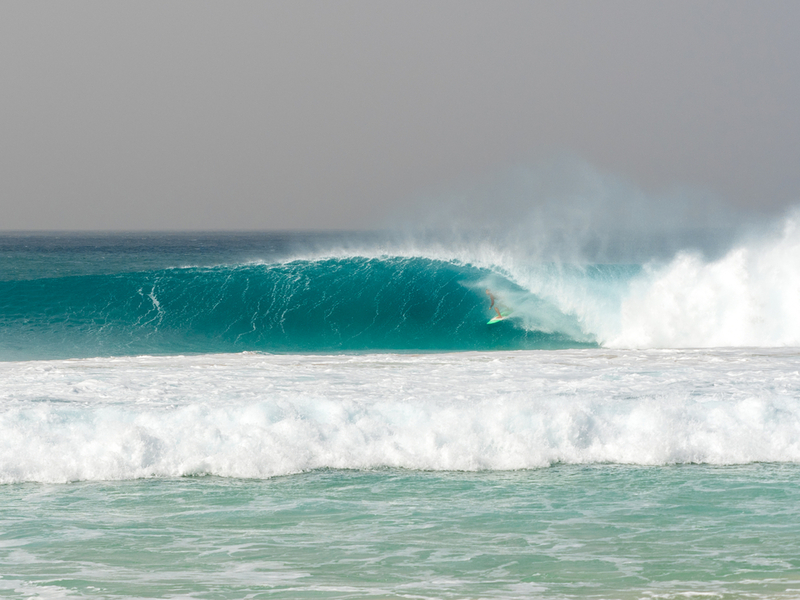 Our rag-tag group has spent the past week getting barrelled on a beachbreak that could exist just about anywhere in the world. Sure, the banks are hollow and shapely, and front a pristine, white-sand beach, but that’s nothing new, nothing that doesn’t exist a thousand other places on a hundred other coastlines. 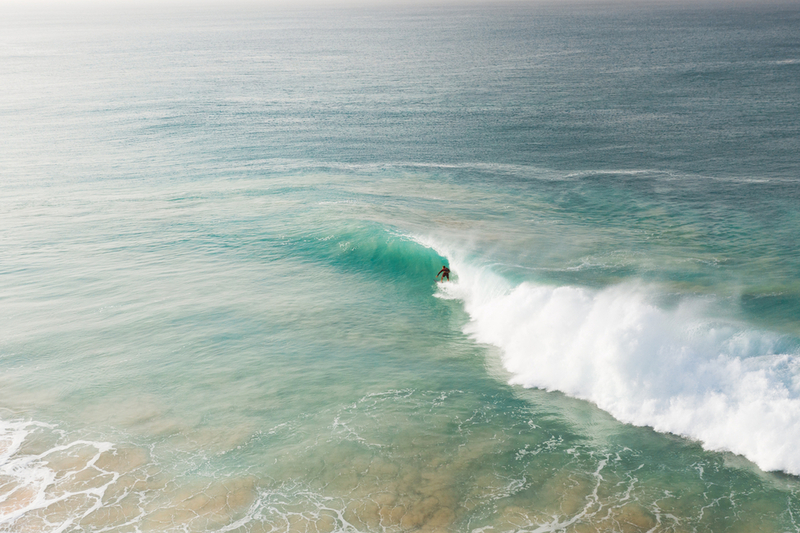 Newport Beach, South Straddie, Hossegor, Playa Colorado—we could be surfing at any of these places right now. Except we aren’t. We are somewhere else, somewhere thousands of miles from home and hundreds of miles from the nearest surfer, surrounded by colours and smells that we’ve never experienced before, meeting people that we’d never have met if we hadn’t passed on the obvious and struck out to do something different. 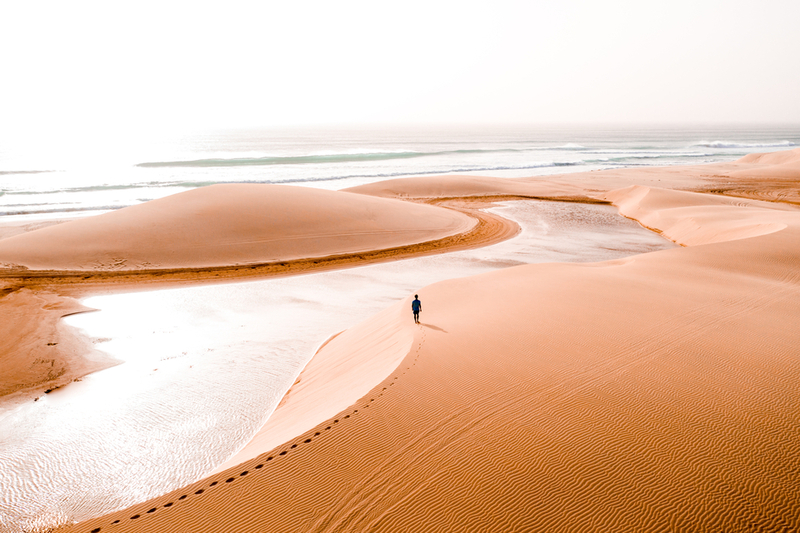 Africa is about as far as you can travel from the US, and is big enough that you could spend a decade there and still not begin to scratch the surface. It took us 56 hours to get to the zone we were exploring, and once there we had to figure out logistics. Friendly locals made that a lot easier than you’d normally expect, but more importantly, they turned our trip into something far more memorable than a couple of waves. We probably only spent a total of 12 hours in the water while in the region, but shopping in local markets, exploring endless sand dunes, attending impromptu street drumming sessions, driving around with new friends and celebrating with them when they found out they were soon going to have their first baby—these were the types of experiences that made the long trip worthwhile, and the waves that we scored even sweeter. Sure, we ended up finding tubes, but the end of the day, that wasn’t the point. At least it didn’t used to be. And maybe it still isn’t. 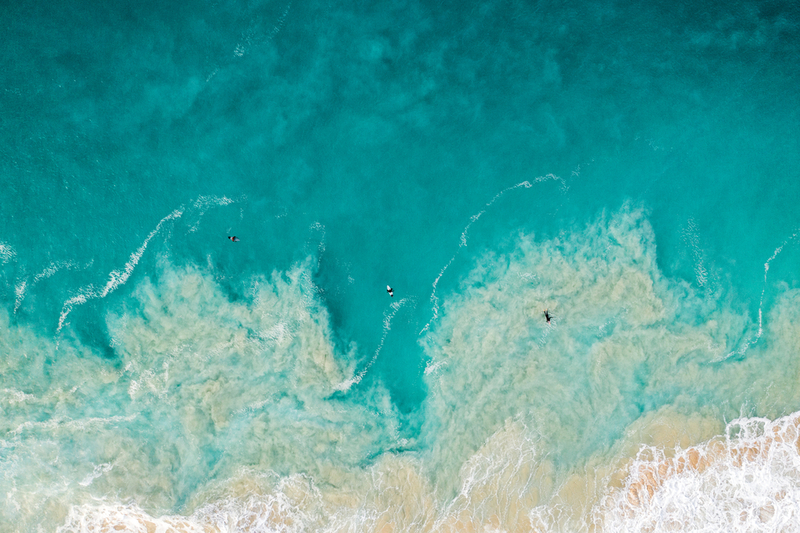 Maybe, in this crowded world, the surfer can still seek and find the perfect adventure—along with new friends and some damned good waves—and be at one with both the surf and his surroundings. 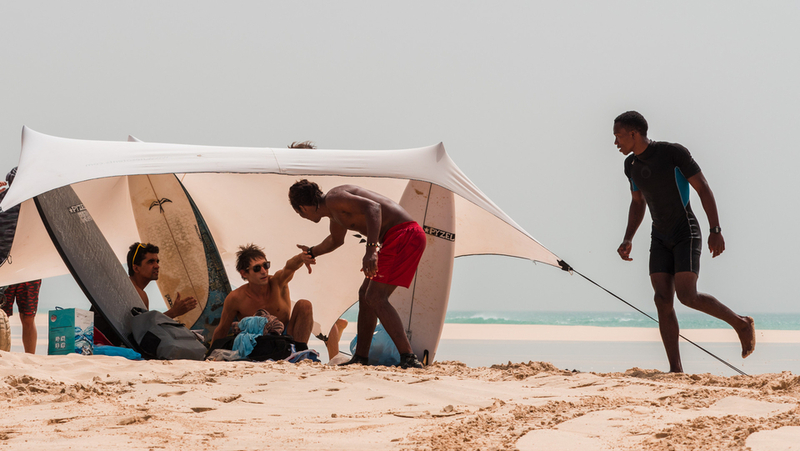 Friendly locals and friendlier waves.